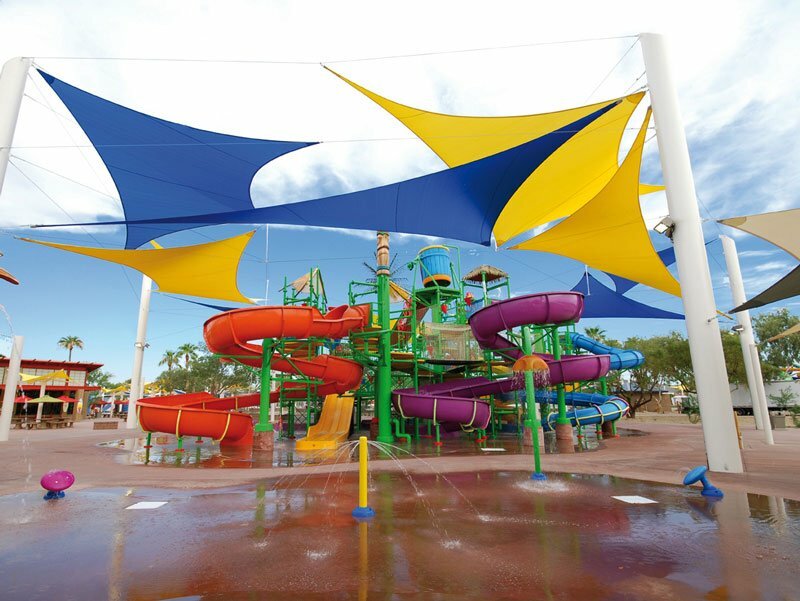 Polyfab manufactures and high quality durable fabrics for outdoor shade structures, from small to very large scale like car parks and shopping centers. 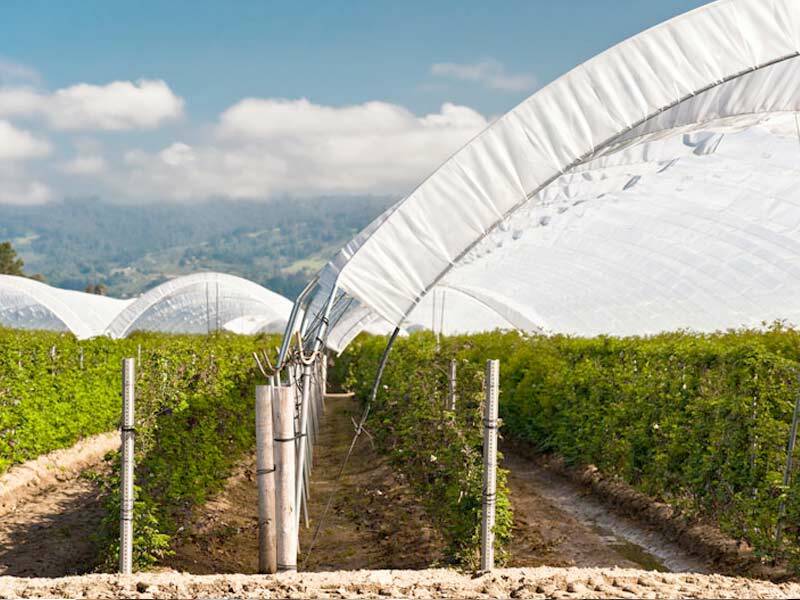 We also manufacture and sell fabric for bird netting, greenhouse material, haystacks or industrial applications. or if you have any inquiry contact our head office.